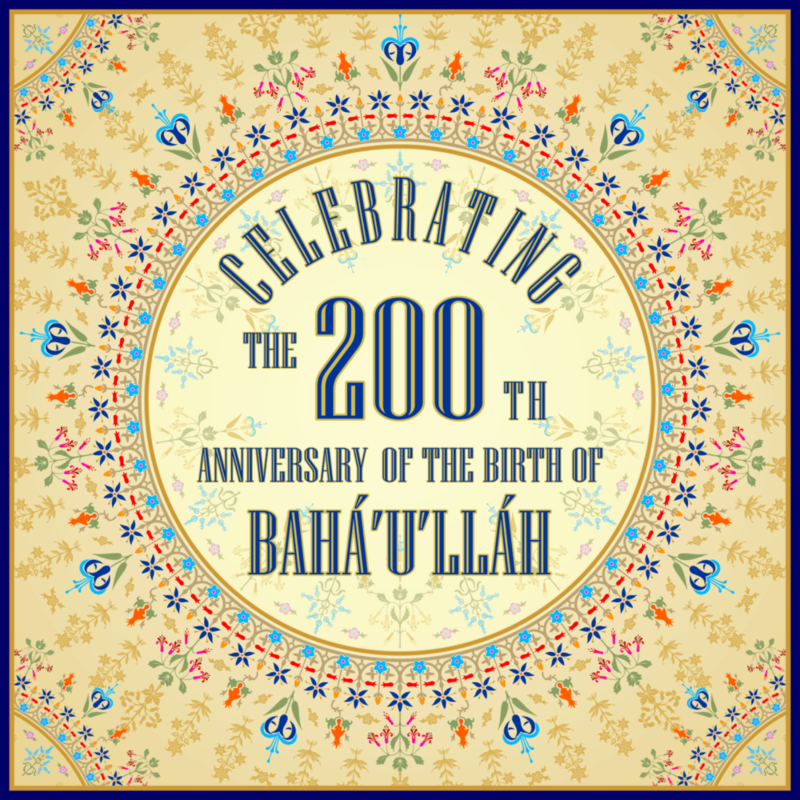 People all over the world celebrated the bicentenary of the birth of Baha’u’llah. 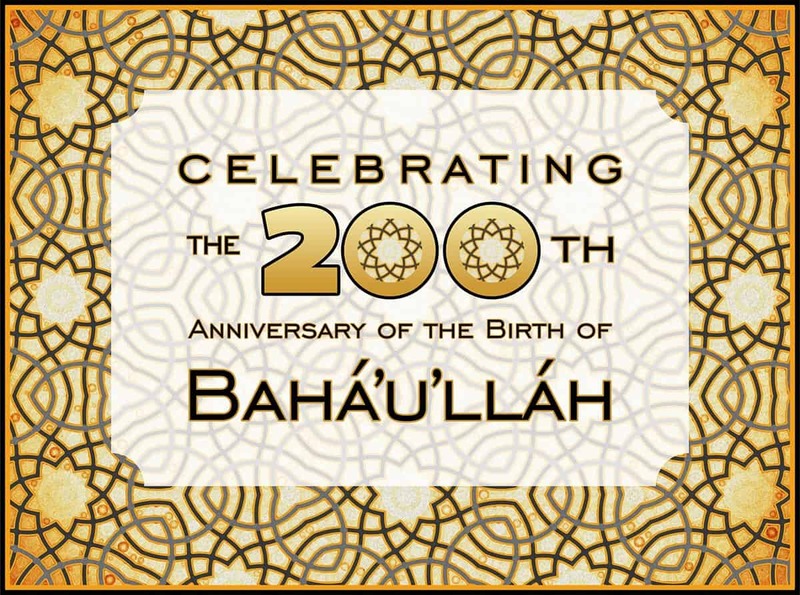 Spanning a total of 72 hours beginning on 20 October and ending at sunset on 22 October 2017 —celebrations where held in thousands of localities throughout the world. 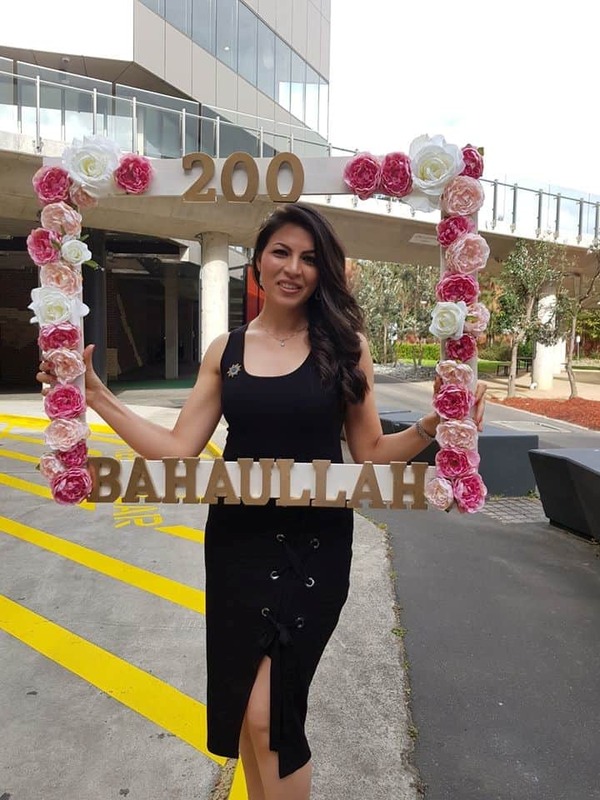 For all kinds of celebrations KAT Flowers & Events can make sure your celebrations turn into something special. 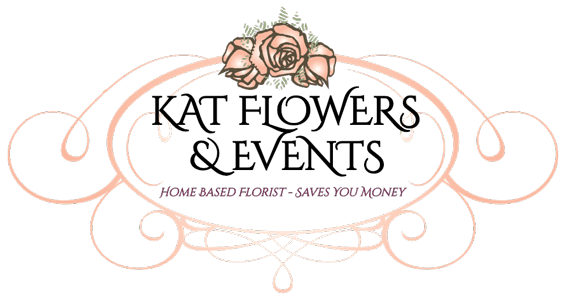 Kat Flowers & Events – Melbourne’s best design florist for your wedding and special event flowers and planning.